I don’t know about you but I can’t get enough ombré hair. 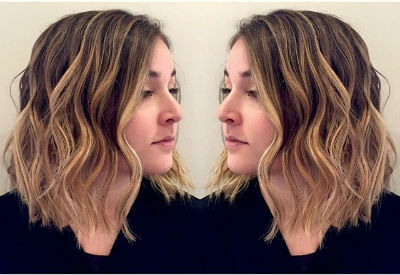 Just when you think the hair trend is over, bam there’s a new awesome version of ombré. Bright colorful ombré, crazy contrast ombré and sombré. Sombré is just a subtle version of ombré; less contrast from roots to ends. But how do you know when you should go for? 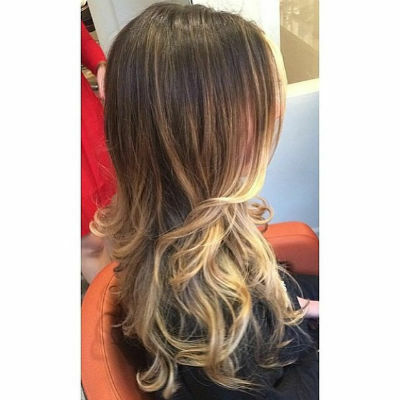 What’s the difference between ombré or sombré? First trust your hair colorist. 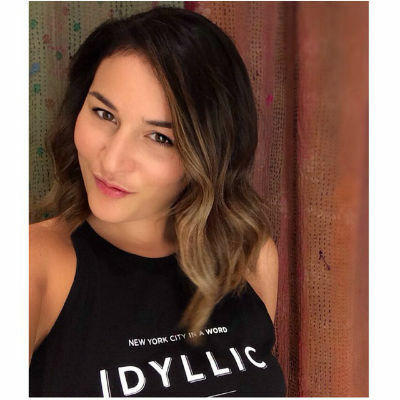 The way to get the best hair color is to listen to your colorist. Sometimes you can’t have the color you want on the first try so be patient. Taking your time to get the color you want will keep the integrity of your hair. If you want that big contrast ombré, but have super-dark-brown-almost-black hair start with a sombré and work your way slowly into ombré. Or if you love your natural hair color and just want a little pop of color to add some dimension get the sombré. If you want a more dramatic color variation ask for an ombré. Ombré can be done with all hair colors. You just want to make sure you stay with the right color tone on the brighter ends so it blends nicely with your roots. 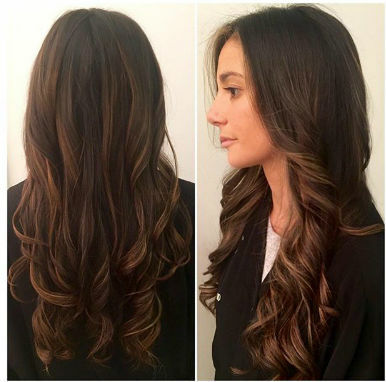 Getting a dramatic ombré is easier to achieve on virgin hair. If your hair is already colored it may take a few trips to the salon to achieve the desired contrast you are looking for. 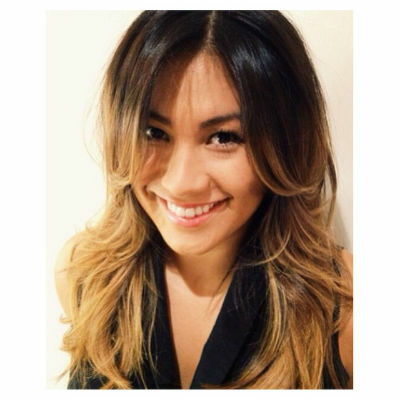 The patience of working your way to ombré is worth it and will be less damaging on your hair. 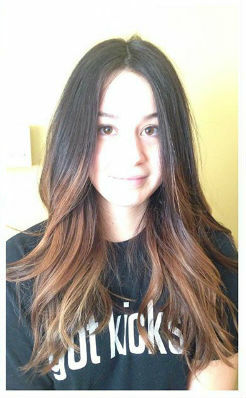 Ombre Hair Done By Me-Jes Rotoli. I have rocked both of these styles at different times, and I love them both. Hopefully you now understand the difference between sombré and ombré. If you have any more questions about it, just leave a comment below, or you can contact me directly. I love helping people get the hair they deserve!